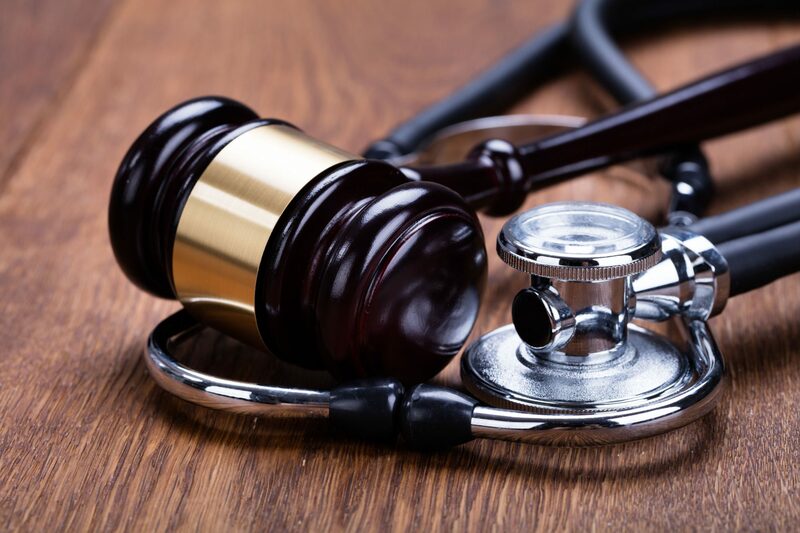 The Health Care Complaints Commission (HCCC) recently brought professional disciplinary proceedings against a NSW doctor over a series of complaints. Prior to 2007 the doctor had worked in rural South Australia, having graduated in medicine from Flinders University in 1979. He moved to the far north coast of NSW in 2007 and engaged in practice as a GP in Ballina. This year, the NSW Civil and Administrative Tribunal heard that the doctor had treated a patient (Patient A) between 2008 and 2009 in his medical practice, even though they had a close personal relationship – although this was not sexual in nature. Patient A had even visited the doctor’s home with her children, including one visit on Christmas Day, and the doctor and his former wife sometimes looked after the patient’s children. 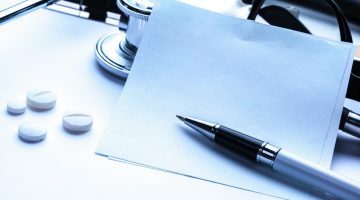 Not long after Patient A eventually ceased attending the doctor, he swore an affidavit at the request of Patient A’s former partner for use in contested proceedings in the Family Court of Australia. The complaint to AHPRA regarding Patient A was made by the doctor’s former wife. During its November 2018 hearing, the tribunal found his provision of an affidavit to a patient’s ex-partner was “highly inappropriate” and “unethical”. “He did not tell Patient A that he proposed to swear an affidavit. He was not required by law to disclose confidential information,” found the tribunal. In 2013, while working as a full-time ward Generalist Medical Officer at Ballina District Hospital, the doctor also directly cared for an 81-year-old patient (Patient B). Patient B had five admissions to hospital while under the doctor’s care. The HCCC argued that the doctor had provided a “gate pass” for the elderly patient, and then driven Patient B home from the hospital on 22 March 2013 so that his daughter could “test drive” the patient’s car, which was for sale. The doctor admitted this but denied his conduct was unethical. Patient B’s medical records disclose that the practitioner recorded a provisional diagnosis on 17 March 2013 of “anxiety and front lobe dementia”, and that on 21 and 22 March 2013 he had prescribed the patient risperidone. Patient B was also noted as agitated and restless on 21 March 2013. The doctor explained that the provisional diagnosis he had provided had been inaccurate, and that he really meant that the patient was difficult and had a “rude manner”. He also said that he had only prescribed the risperidone because the patient had asked for it. The tribunal found it was “extraordinary” that the doctor had recorded a significant inaccurate or false provisional diagnosis in medical records. It also found that Patient B was a vulnerable aged patient and there had been a power imbalance between the patient and the doctor. 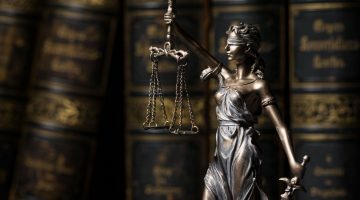 “The practitioner, in pursuing the sale of the care for his daughter, regardless of the purchase price, was in a potential conflict of interest,” stated the tribunal. 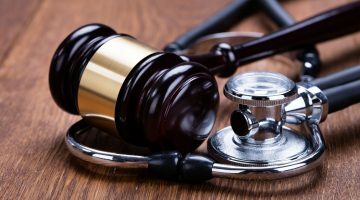 “We found that the practitioner endeavoured the minimise the fact he had prescribed risperidone, a drug which could affect the patient’s mental state, both on the day of the gate pass and negotiations for the care sale, and on the previous day. It found his conduct was “improper and unethical” and in breach of the Code of Conduct for doctors in Australia. Additionally, the tribunal found that while working as a GP visiting medical officer at Ballina District Hospital, the doctor had provided care to two hospital patients (Patient C and Patient F) significantly below the standard reasonably expected of a practitioner of his level of expertise and experience. This included inappropriately prescribing the anti-inflammatory medication meloxicam for Patient F when this was contraindicated as Patient F was on warfarin, which has a known interaction. The doctor also admitted he had failed to keep proper clinical records on several patients. While the HCCC requested orders cancelling the doctor’s registration, the NSW Civil and Administrative Tribunal decided that a reprimand and conditions were more appropriate. They noted that the doctor had shown some insight into the matter regarding Patient A, and was unlikely to engage in similar conduct regarding the complaint in respect of Patient B. However it noted clinical failures in respect of Patient C, and inappropriate prescribing for patient F were “of concern”. The doctor was reprimanded and ordered to undergo professional mentoring for a minimum of one year. He is banned from practising in a public or private hospital for a period of two years, and can only practise in a group general practice where there is always one other registered medical practitioner on site. These conditions may be reviewed by the Medical Board of Australia in the future. The doctor was also ordered to pay costs to the HCCC. Next Poll: Do you do compounding in your pharmacy?